Mission and Vision: In afterschool programs, students from diverse US and Global communities design ways to impact bullying and educate peers on how to build a stronger community. Coaches work to empower youth with the confidence and tools to believe they are integral to the kindness, empathy and strength of their communities. Project: Students from diverse communities designed and performed skits, UMEWE conversations with middle schoolers, anti bullying walks and art shows to both raise awareness of the impact of bullying, but also empower the bully and the bullied to see themselves as integral to the strength and weakness of their communities. 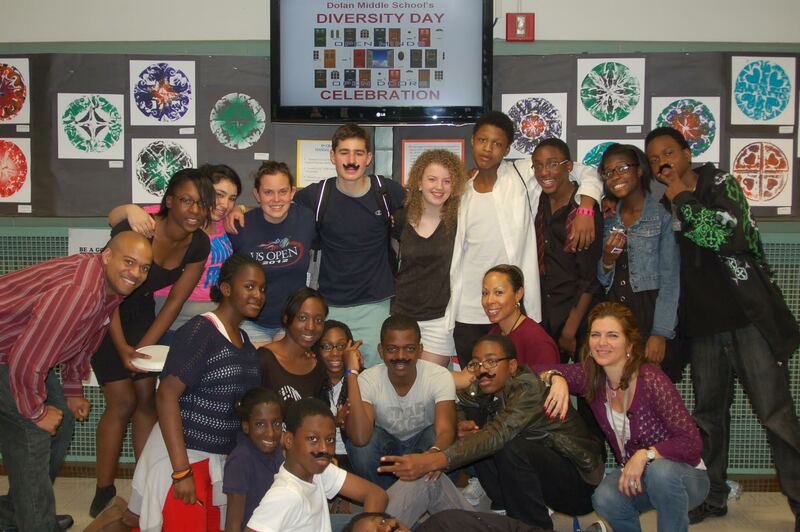 Impact: Diverse high school students created a judgement free space in which to collaborate for 4 years. This team of students trained as leaders, built a global team, performed and worked with over 1500 students and teachers, broke the bubble of stereotypes and racial divides, identified 7 students at risk of self harm, led UMEWE conversations and chose to become leaders rather than the bully or the bullied. Mission: To develop a community health care and first aid program in Kiberan community, LEAP4 Kibera educates adults and youth alike on the safe and necessary actions to take in a medical emergency. Project: EMT and nurses from Kibera, NYC and CT worked closely together to write a collaborative community health care curriculum and training program to be taught in Kibera. 2 US team members traveled to Kibera to train the Kiberan team with a commitment that they would train others. Impact: With a commitment to scale this work in 60 schools and afterschool programs, students and professionals from FAFU, Kumazima, US and Peepoople, were trained by LEAP and Africa AHEAD to empower leadership, community health care and eradicate 5 major diseases. This program works to scale and is projected to impact 12,000 people. 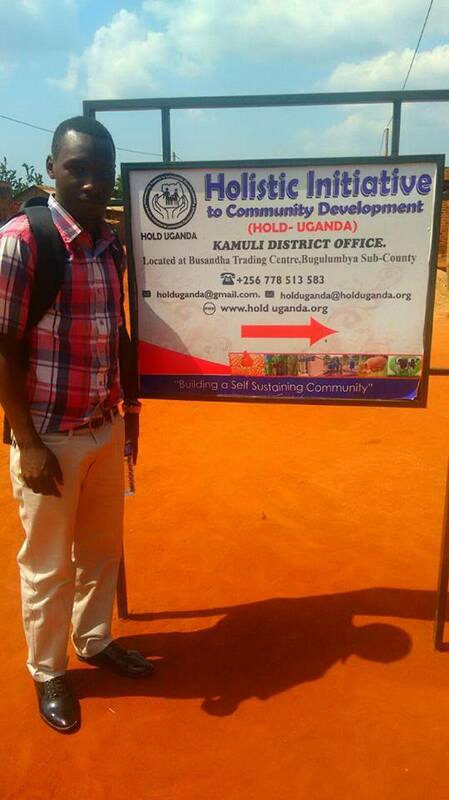 Mission and Vision: To work at scale, DBZ/HOLD Uganda builds stronger, healthier communities by empowering youth and adults to integrate a cycle of leadership, education, social and financial entrepreneurship and vocational training. DBZ/HOLD programs inspire health, wellness and leadership to programs that threaten a healthy community, issues like maternal and child health, HIV/AIDS, nutrition, women’s health, and treatment services. Project: In partnership with LEAP, DBZ, LEAP Kumazima and other NGO communities, HOLD Uganda professionals offer a more heart centered and scalable approach to the education, training and vocational experience they provide to the youth and young adults in their community. Impact: To Work at Scale, DBZ is a social responsibility impact business committed to collaborate with and empower both DBZ and HOLD Uganda’s leaders to augment programs that in turn yield increased funding to build healthier and financially strong communities around the world. 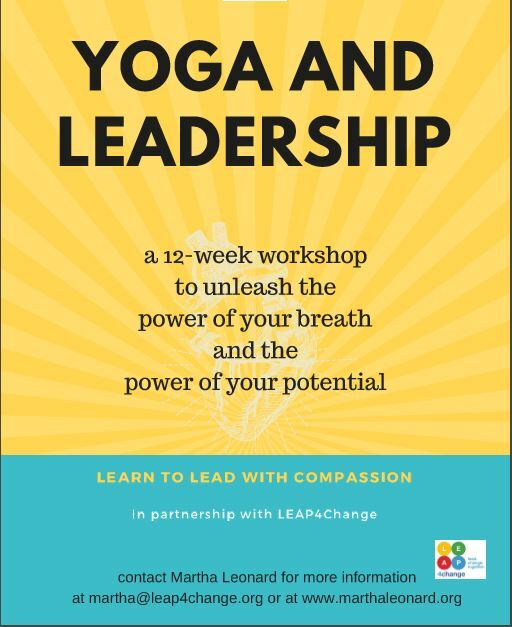 Mission and Vision: LEAP off the Mat will connect youth, adults and women in shelters to unleash the power of breathe in yoga to relieve stress, heal, and immerse themselves as leaders in their community. Students will strive to meet their potential as leaders who are inspired to collaborate with diverse communities to make significant change in their world.